At Excel Built Ins we pride ourselves on providing our clients with an outstanding range of high quality built in wardrobes at competitive prices. From our custom designed built in wardrobes to our DIY kits, we will provide a built in wardrobe solution that suits your Newcastle property. 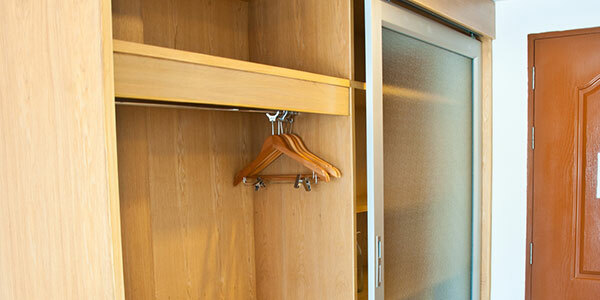 Our built in wardrobe services and solutions are renowned throughout the Newcastle area for high quality finishes, attention to detail and exceptional workmanship. Our professional staff at Excel Built Ins offer a comprehensive service from custom designs to the supply and installation of our built in wardrobes. As a proudly owned and operated Newcastle built in wardrobe company, we strive to provide our clients with affordable, custom made built in wardrobes. Whether you need built in wardrobes for your residential or commercial property, our wardrobe experts at Excel Built Ins are able to provide the highest quality built in wardrobes that are tailored for your needs. We offer a wide range of options for our built in wardrobes, including mirrors, timber grains or colour co-ordination to suit your Newcastle home or business. We also provide our Newcastle clients with a full painting service for completely customisation of your built in wardrobes. Why Choose Excel Built Ins? With over 20 years experience providing exceptional built in wardrobe services we have built a solid reputation amongst the Newcastle community for our outstanding built in wardrobes. 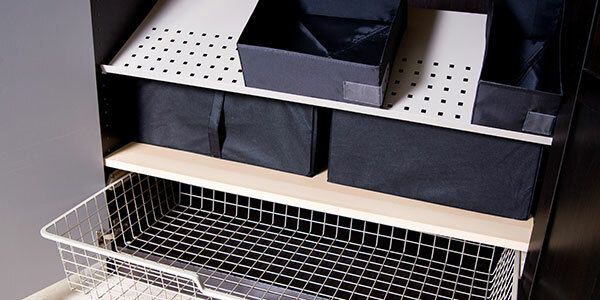 At Excel Built Ins we strive to continually improve our built in wardrobes, services and products to ensure we stay as the leading built in wardrobe company in the Newcastle area. Our built in wardrobe experts design, supply and install our range of built in wardrobes for an array of different solutions. From bedrooms and hallways to laundries and garages, we can install custom designed built in wardrobes to suit the needs of your property in the Newcastle area. We can also sit down with each of our clients to tailor design a built in wardrobe solution to meet your personalised requirements. 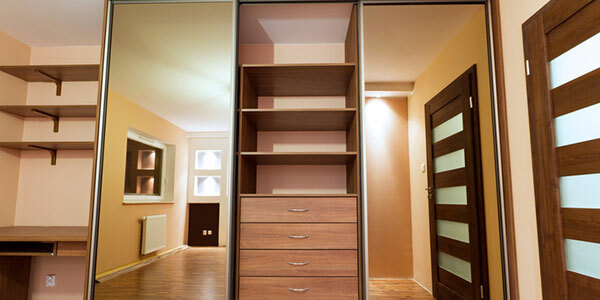 At Excel Built Ins we will solve all of your storage issues with our exceptionally designed built in wardrobes. 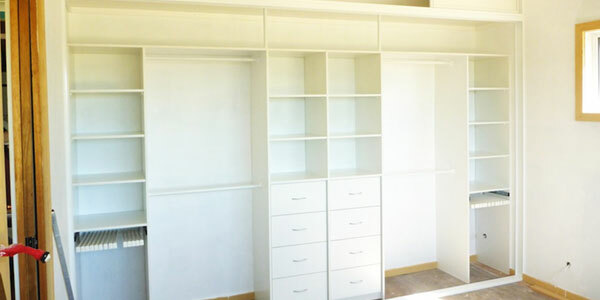 With no job ever left unfinished, you can trust our professional and experienced built in wardrobe staff to provide the right solution for your Newcastle home or business. For more information on our range of built in wardrobes and services in the Newcastle area, or for a free quote from one of our friendly staff, please contact our team at Excel Built Ins today.